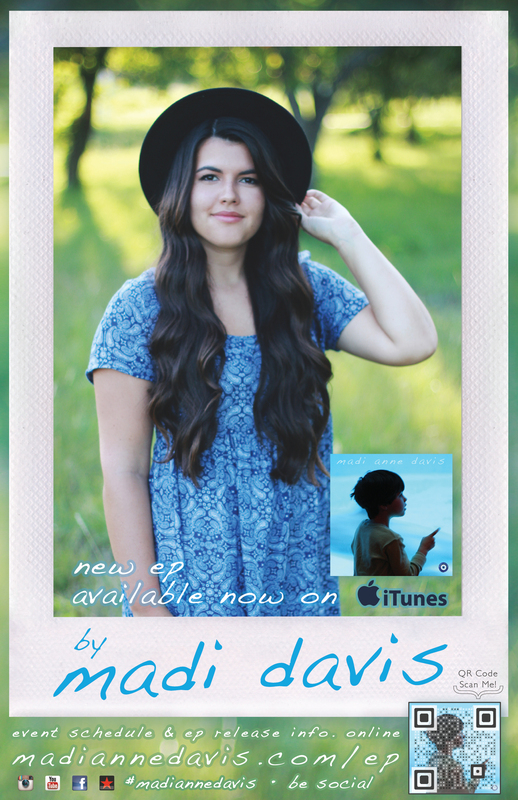 Madi's first ep, released August 10th is NOW available online! Fresh, clean acoustic tracks straight from the heart. Madi's debut EP is brimming with acoustic energy! Creative originals, Jacob, Sleeves & Happy Now! As well as unique covers including, Californication, Say Something & Girls Just Want To Have Fun. 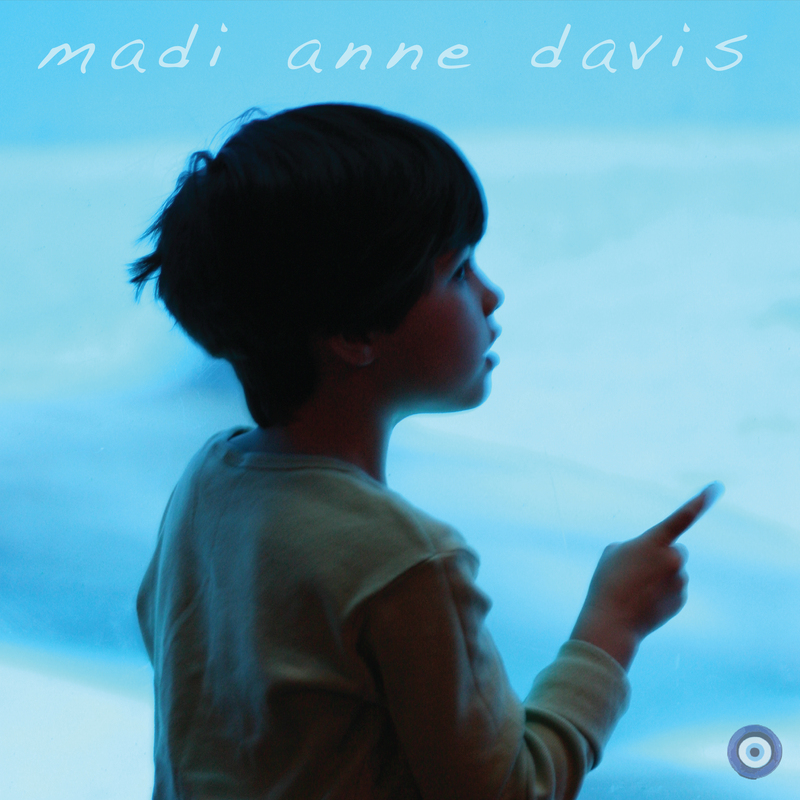 Madi Anne Davis Poster - 11x17"